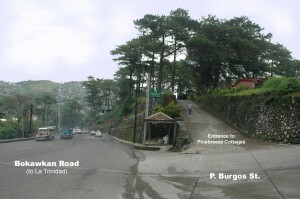 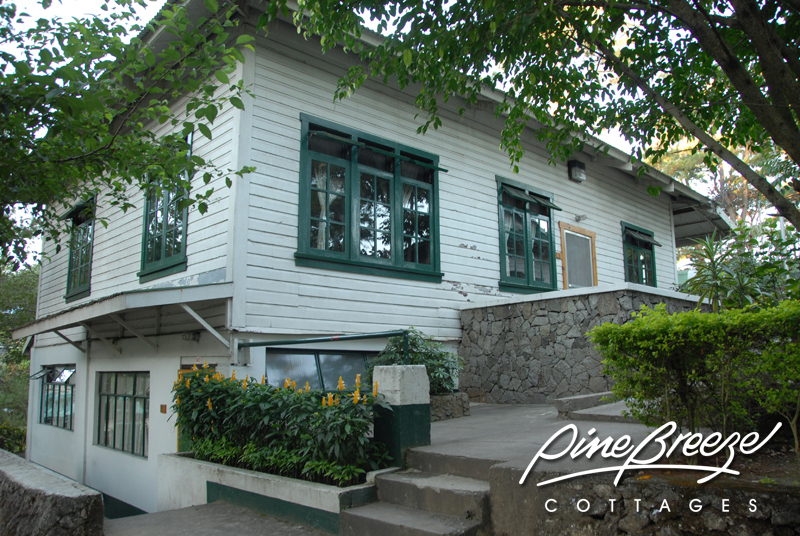 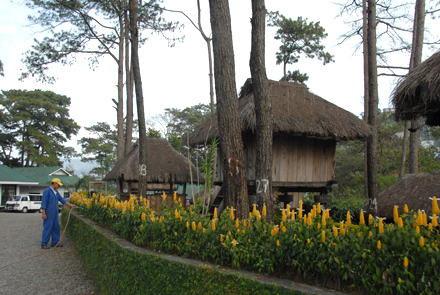 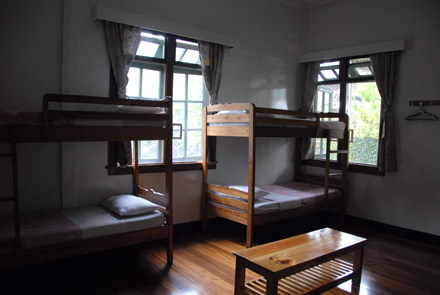 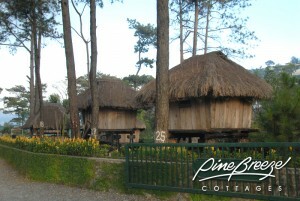 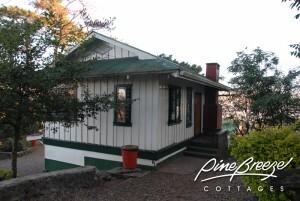 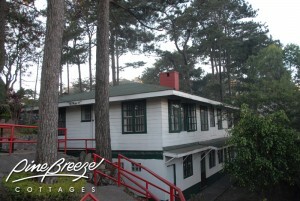 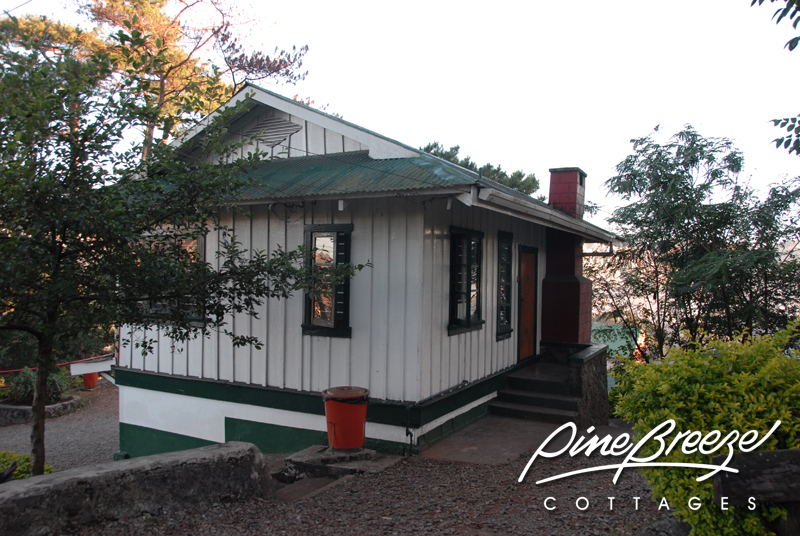 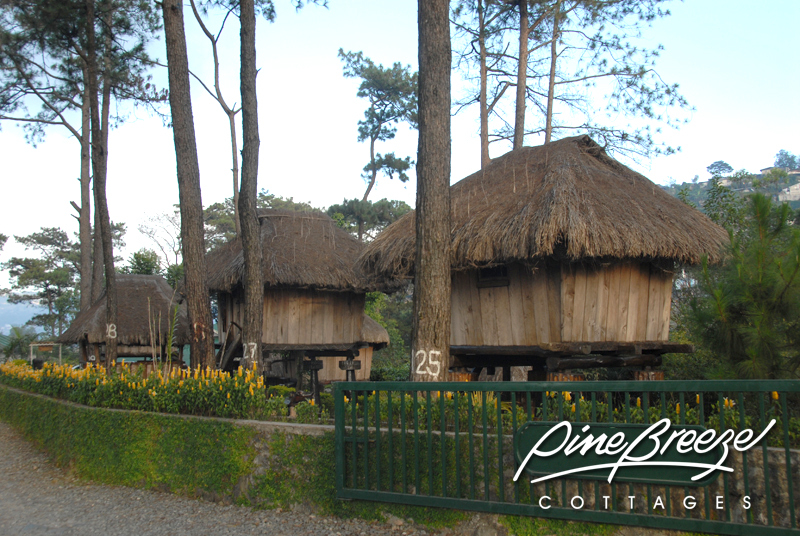 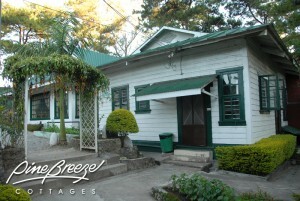 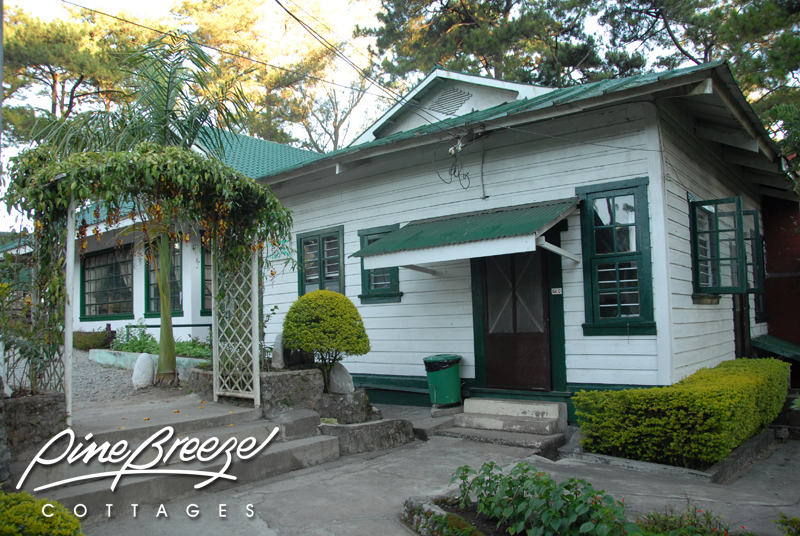 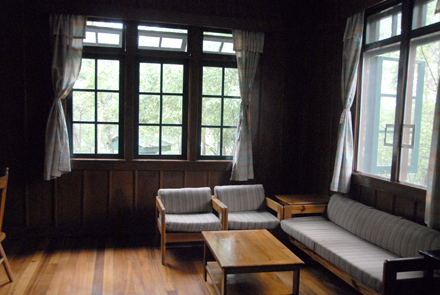 PINE BREEZE COTTAGES, a well-maintained place, centrally located and a 5 minute drive from Burnham Park, offers rooms that suits your accomodation needs. 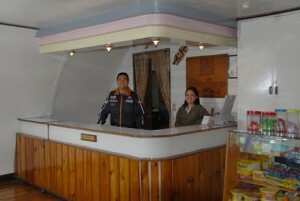 A place where you can spend your visit with total comfort, peace, and security. 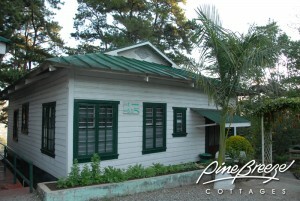 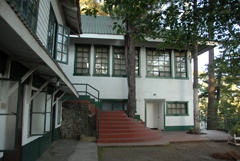 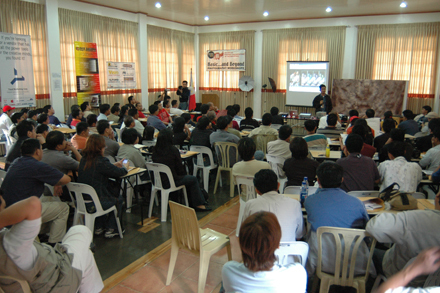 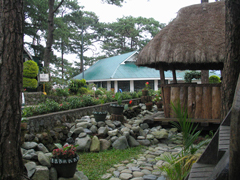 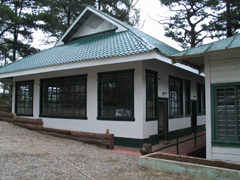 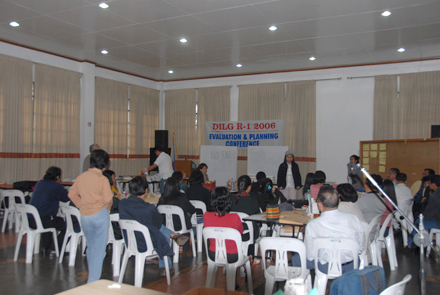 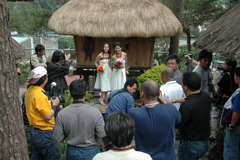 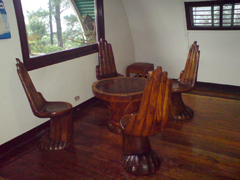 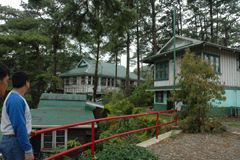 PINE BREEZE COTTAGES is also suitable for seminars, receptions and other social functions with our multi-purpose hall that can accomodate of up to 120 persons. 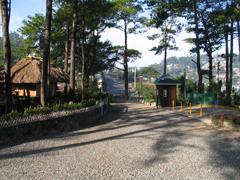 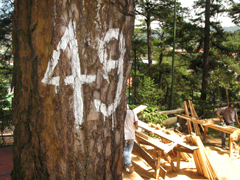 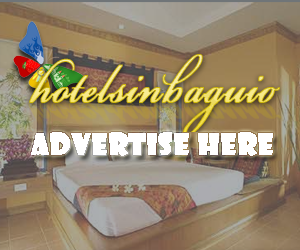 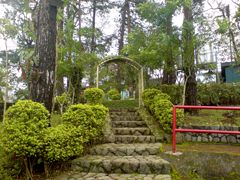 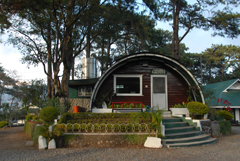 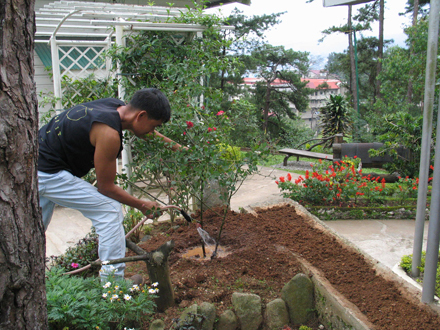 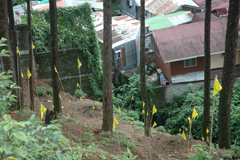 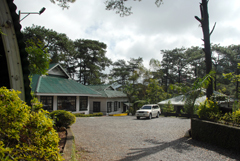 Not only that, we have ample parking space and a 24/7 security that will enhance your stay in Baguio. The Mutli-Purpose Hall is applicable for seminars, wedding receptions, social gatherings and even conventions. 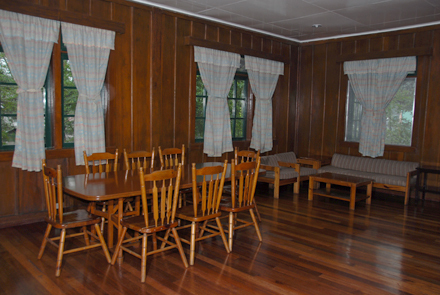 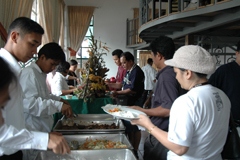 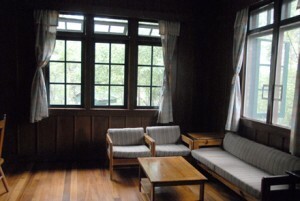 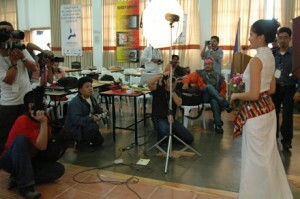 The hall can be occupied of up to 120 persons.